The US festival market is steadily climbing towards its maximum. 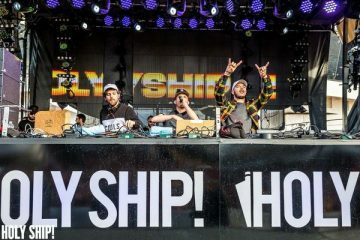 There are hundreds if not thousands of dance music festivals around the country that have sprung up since the genre’s explosion, and with more competition, it begins to become clearer which names are championing others. 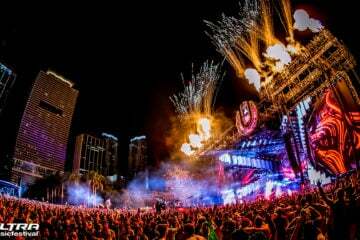 Everyone knows Ultra, EDC Las Vegas, Lollapalooza, Coachella, Electric Forest, and others for delivering a premier plate of dance music acts to the table each year because of their lengthy existence in the US market. However, there are some festival’s relatively new to the US that are quickly rising to the same caliber of Ultra or EDC Las Vegas, like TomorrowWorld. Since 2013, TomorrowWorld has held lineups with names like Avicii, Hardwell, Skrillex, David Guetta, Afrojack, Kaskade, Calvin Harris, Dillon Francis, Tiesto, Zedd, and more of dance music’s most beloved names across its two years of lineups. Yet, its not the big names that makes TomorrowWorld a truly one-of-a-kind festival, but the entire experience. 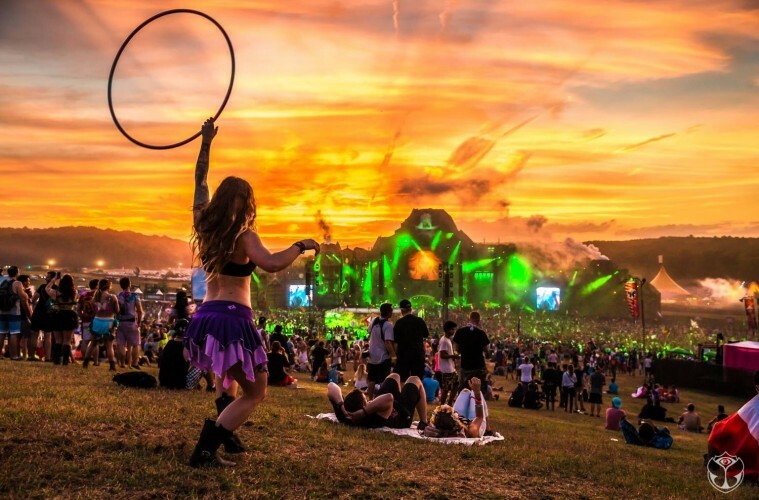 TomorrowWorld’s 2015 theme is the “Key to Happiness,” and although this theme can mean many things, we’ve decided to breakdown 5 reasons why the Key to Happiness is Truly at TomorrowWorld. Despite the main stage being dominated by the same names, TomorrowWorld’s lineup could be one of the most diverse year after year. Let’s take a look at last year’s lineup and break it down. So for the Phase 1 headliners, you have Avicii, David Guetta, Dimitri Vegas & Like Mike, Kaskade, Martin Garrix, Nicky Romero, Tiesto, Zedd, and Steve Aoki covering the progressive and electro house needs, while Bassnectar, Diplo, and Skrillex hold down the bass and Richie Hawtin represents the underground. Sifting through the rest, you have trance led by Ferry Corsten, Aly & Fila, and Orjan Nilsen. 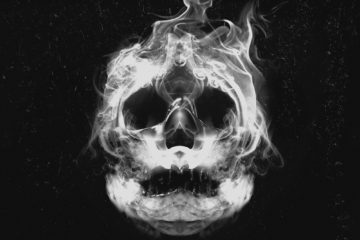 Trap is headed by Carnage, Dillong Francis – who also serves moombahton purposes, Caked Up, and Bro Safari. The underground gets a hefy second wave with Jamie Jones, Maceo Plex, Claude VonStroke, Kidnap Kid, John Digweed, and more. Finally, if you’re more of an explorer, you have names like Sub Focus, Claptone, Bob Moses, and other multi-genre acts to keep you guessing. 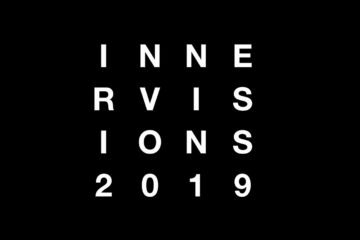 You can’t argue that last year’s lineup had something for every dance music fan, and this year is sure to be no different. Unlike many US festivals that go for 12-14 hours a day, TomorrowWorld encourages its attendees to camp on the grounds and embrace the experience of the festival for three days straight. This year in particular, TomorrowWorld looks to help facilitate the party from sun-up til the early hours of the morning with the newly integrated Breakfast Beats. In Dreamville – the campgrounds of TomorrowWorld, Breakfast Beats will provide the campers with entrees, drinks, coffee, and music spun by its own DJ to get your day started off on the right foot and begin anew. As the festival goes on, people can attend the artists they want to at the plethora of stages, but can also retreat back to their camp grounds to recharge so that they can make it the whole day. TomorrowWorld prides itself on its stage curators. Instead of having the festival heads try and predict what artists are hot in every genre, the ID&T festival picks the best tastemakers in every genre and has them put together stages that are unique to that year and that stage. This year’s stage curators include Future Classic, All Gone with Pete Tong, Hardwell’s Revealed Recordings, Thomas Jack will have a tropical house stage, the Magician will host his Potion stage, and more. With these tastemakers crafting the best lineups possible and having the most knowledge of their scenes, they cannot fail and they are sure to be different than anyone could ever expect. Additionally, the stage themes change each day so fans will be able to experience a wide variety of sounds within the three-day escapade. 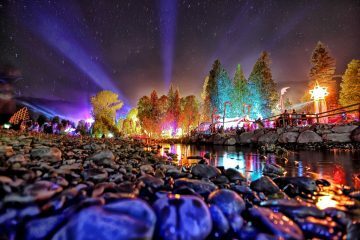 There are a slew of festival’s who try to create a magical, mystical environment within their grounds to allow their attendees to escape ‘normal life.’ Tomorrowland has tried, tested, and perfected their stage designs and scenery for years, and this gave TomorrowWorld an upperhand in succeeding when entering the US market. However, what many festivals don’t have that TomorrowWorld does is the rolling Chattahoochee Hills it is set in. The green hills with breathtaking foliage surrounding it holds a special feel to it, and with TomorrowWorld dazzling setup, its a match made in heaven that truly allows its attendees to escape their normal lives and encapsulate themselves in a fairytale they’ve only read about. The main reason why TomorrowWorld is the Key to Happiness is simply because it is an open canvas. 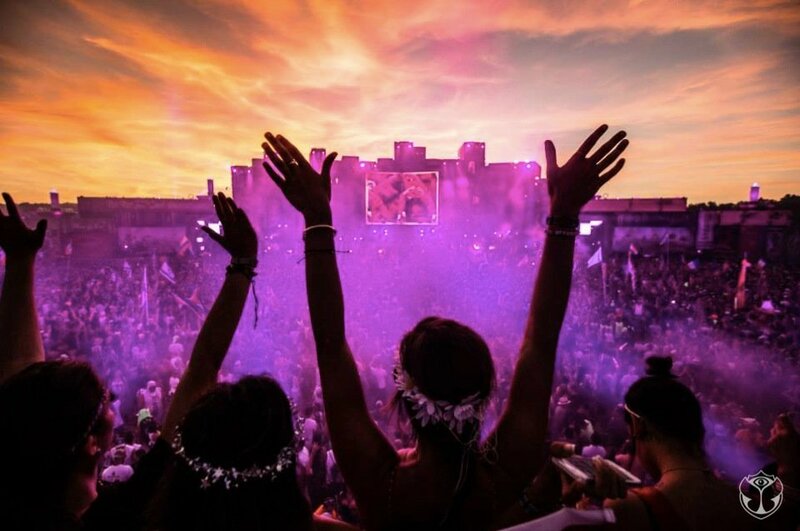 It’s an open canvas for people to listen to the best dance music in the world, forget about anything that may damper their happiness, and create their own happiness in the setting TomorrowWorld provides. You are given an area to discover new music, new people, and new experiences. TomorrowWorld doesn’t require anyone to be anywhere at any given time, but instead lets people act as musical nomads to wander into unexplored territories to see what comes of it. The ability to find happiness at TomorrowWorld is the key within itself. TomorrowWorld opens the door to find that happiness. It’s just upon you to walk through. Limited tickets are still available here and you can watch the aftermovie from last year below.